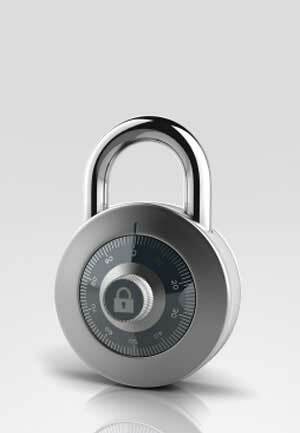 Langer Biomechanics is committed to protecting any personal information that you may provide us. 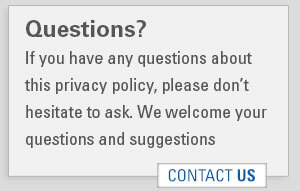 We believe it is important for you to know how we treat information about you that we may receive from this Web site. We do not share, sell, or lease personal information about you to any third-parties for their marketing use. We will release information about you if you direct us to do so, if we are required by law to do so, or in other legally limited circumstances. We maintain strict physical, electronic, and administrative safeguards to protect your personal information from unauthorized or inappropriate access. We restrict access to information about you to those Langer Biomechanics workers who need to know the information to respond to your inquiry or request. Workers who misuse personal information are subject to disciplinary action.